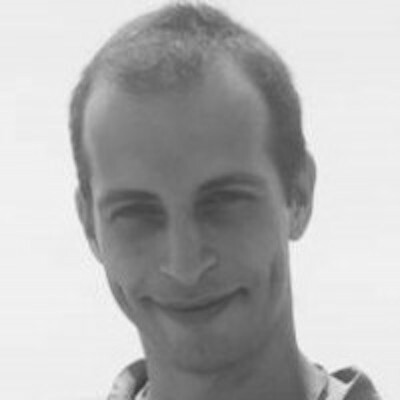 My name is Uriel Deveaud and I am a CG and VFX trainer at the Kolam Institute. Were I train students in FOSS (Free and open Source Software) like Blender, GIMP etc. My primary interests are in 3ds Max, After Effects, Fusion and Music. In this last chapter of the series, I'll show you how to break a roof ceiling with a ball using PDI and Maya. In this part of the tutorial, I'll show you how to break the corner of a pillar using a striker in Maya and PDI. In this part of the tutorial, I'll show you how to create a PDI shatter scene with cloth simulation. In this part of the tutorial, I'll show you ho demolish the woolen plank bridge using PDI in Maya. In this part of the series, I'll show you how to create a path based shatter in Maya using PDI. In this part of the tutorial, I'll show you how to connect particles emission to PDI in Maya to create particle based fragments. In this part of the tutorial, I'll show you how to break a ground plane in a procedural way using gravity field. In this part of the tutorial series, I'll show you how to create a wall fracture scene using PullDownIt in Maya. In this part of the tutorial, I'll show you how to create broken ground effect using PDI in Maya. In this part of the tutorial, I'll show you how to use gravity force field to demolish the objects using PDI in Maya.